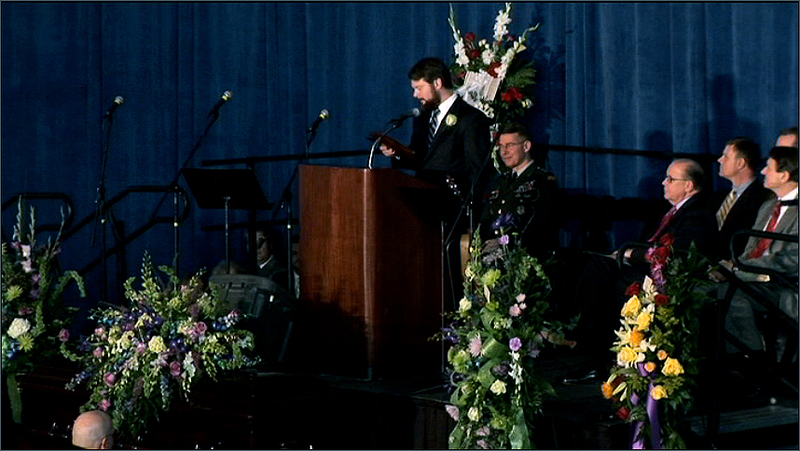 We had the honor of working on a DVD that was shot in Burlington-Alamance Regional Airport at a funeral. This request was an eye opener. Not only did we shoot and cover the funeral but we also got to hear some really great things that a man named Tom Coble did in his life. Our prayers for peace and strength go to this family.